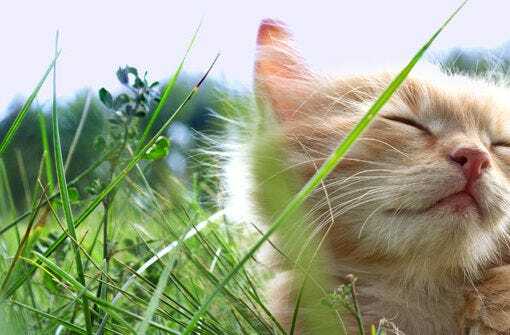 Find out how to help your feline friend enjoy the sun this summer with this helpful information on taking your cat outdoors. Learn about cat-appropriate harnesses and leashes, pet-friendly hotels, and how to take your cat on an outdoor adventure! When it comes to the challenge of caring for an aging cat, litter box problems are especially frustrating. As cats get older, physical, cognitive, and emotional changes can significantly reduce their abilities. With a little patience and a few simple solutions, you can help put an end to your aging cat’s litter box problems. From the techy cat dad to the art-loving cat dad, or the problem solver cat dad to the social cat dad, get some great gift ideas for the male cat lover in your life. Cats pose a low, but serious risk for pregnant women. Learn important information about cats, pregnant women, and toxoplasmosis, and if you’re expecting, use a self-cleaning litter box. 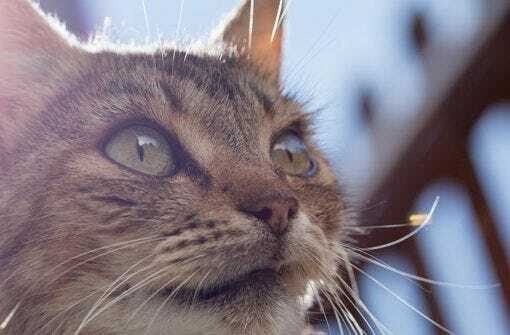 Cats crave companionship, and if they are frequently left on their own for hours or even days at a time they experience the same feelings of loneliness, depression, or anxiety that we humans do. 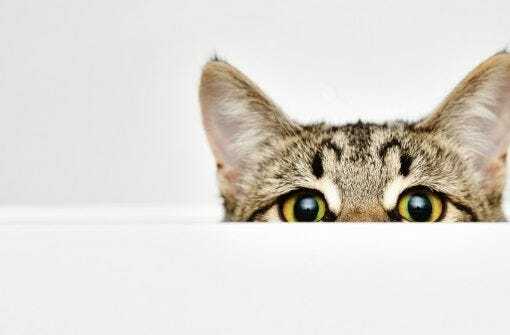 Learn how to read the signs of a lonely single cat, and whether your cat needs some company!